When Facebook first introduced its six now-familiar emotional buttons— adding ‘Love’, ‘Anger’, ‘Laughter’ and ‘Surprise’ to the traditional ‘Like’— it made the public realise what marketers have known for decades. In order to get the best response from your audience it’s best to get them emotionally involved. We have written at great length on Nudge Theory, a proven means of altering behavioural patterns through suggestion; suggestions that illicit an emotional reaction. For example, those small flies sketched onto urinals, which make us feel disgusted at how many men manage to miss the target, turning toilet floors into unsanitary spaces— attracting insects and bacteria in the process. It’s not just subtleties that work with emotions, though. To refer back to Facebook, those emotional buttons don’t just make our feelings clear, they directly impact on the algorithm used to organise everyone’s personalised News Feed. Vent Anger at a story, and chances are you’ll start seeing more articles that are likely to similarly enrage you in the near future. This is because the network runs on our responses. Talk about wind up merchants. Here at Smoking Gun we recently scored big with reactive work that had a huge emotional impact on a broad demographic. 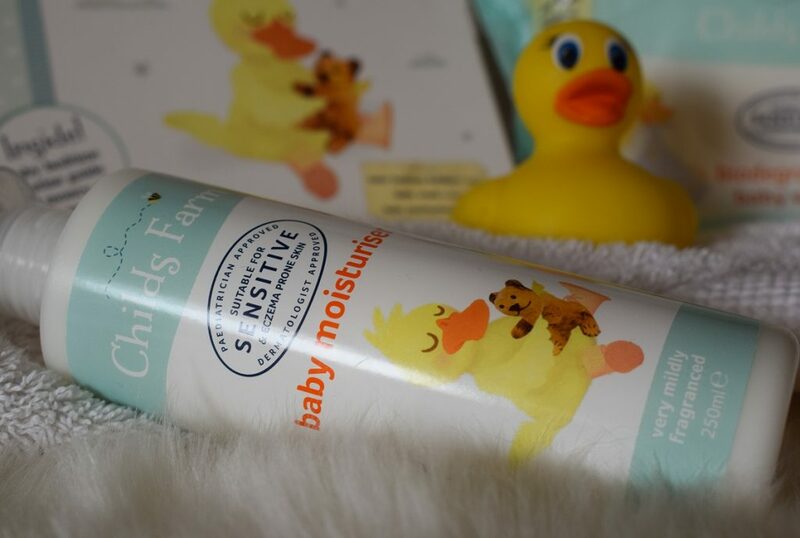 Our client, Childs Farm, produces a Baby Moisturiser which acted as a miracle cure for someone with eczema. Seizing the opportunity, we helped spread the message that this could be an option for other people who suffer from this incredibly common skin condition that has a hugely detrimental impact on self-confidence, comfort and daily life. The results were outstanding. 40 pieces of coverage dominated by nationals such as The Sun, The Star, Metro, Mail Online and The LAD Bible. The highest number of visits to the company website since it went live. The product sold out in 500 Boots stores across the country within days. And there was a 100% increase in sales of other lines in shops where the Baby Moisturiser wasn’t available. As founder of an agency that specialises in applying psychology and neurobiological concepts to branding, he knows what he’s talking about. It has long been understood that adverts work best when they speak to our core emotions. Even during the late-1980s and 1990s, eras dominated by witty and sarcastic marketing, the goal was to grab attention by speaking to our sense of humour, exploiting how funny things make us feel. According to psychologists at Princeton, our first impressions are formed in less than one second, which is a clear sign that our minds are less rational and logical than we like to believe. 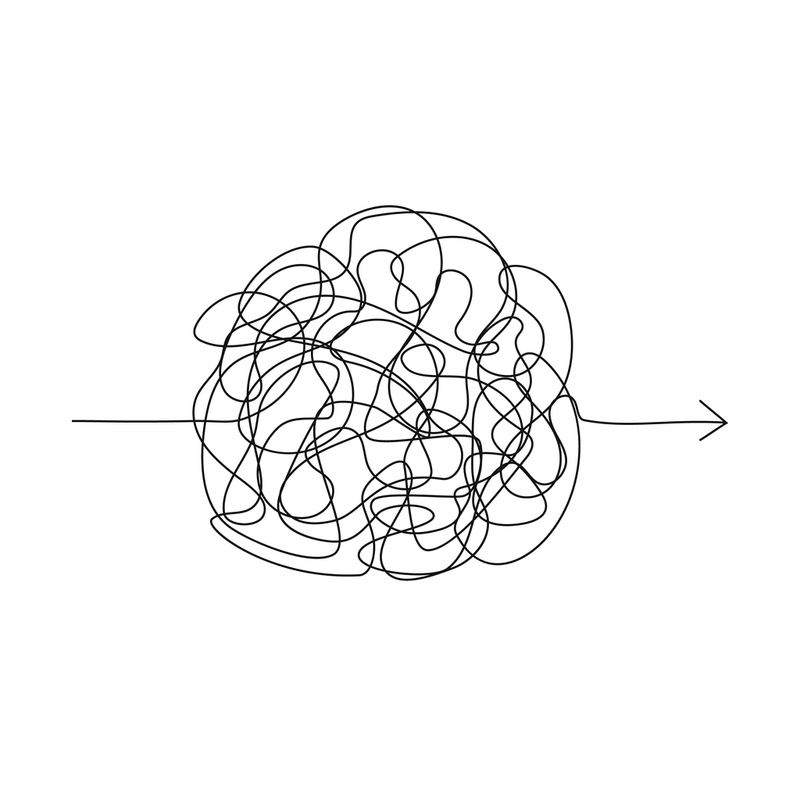 But this doesn’t necessarily dictate an inability to change our minds, or come round to an idea. Entrepreneur magazine defines branding as “the marketing practice of creating a name, symbol or design that identifies and differentiates a product from other products”. 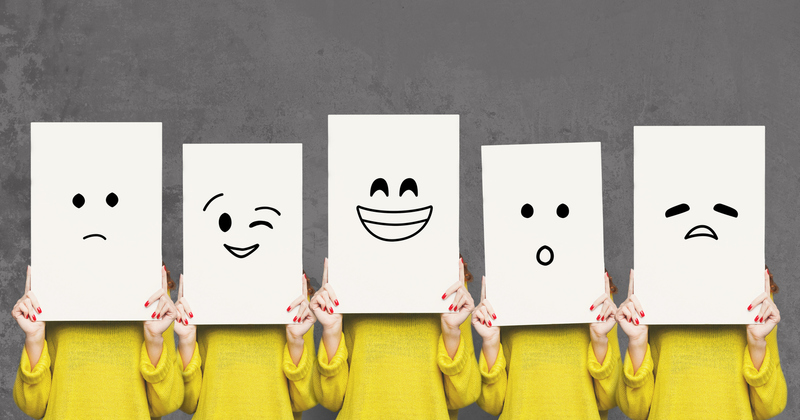 In contrast, emotional branding is the act of developing an emotional connection between consumers and brands, which then acts as a differentiator to rival brands, building loyalty amongst the public over time. An incredibly effective tool if you want to be remembered, rather than simply noticed.